Yorkshire Terrier Face is a t-shirt design by Vincent Hie. 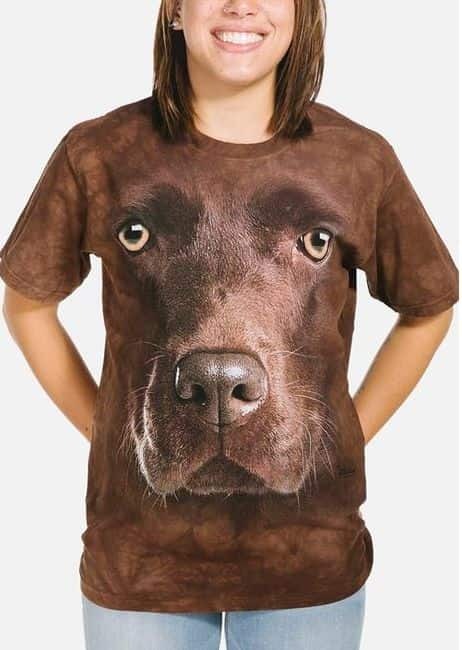 This adorable unisex dog t-shirt is from the Big Face™ collection featuring the face of a Yorkshire Terrier. The Yorkshire Terrier is a small breed developed in the 19th century in Yorkshire, England.